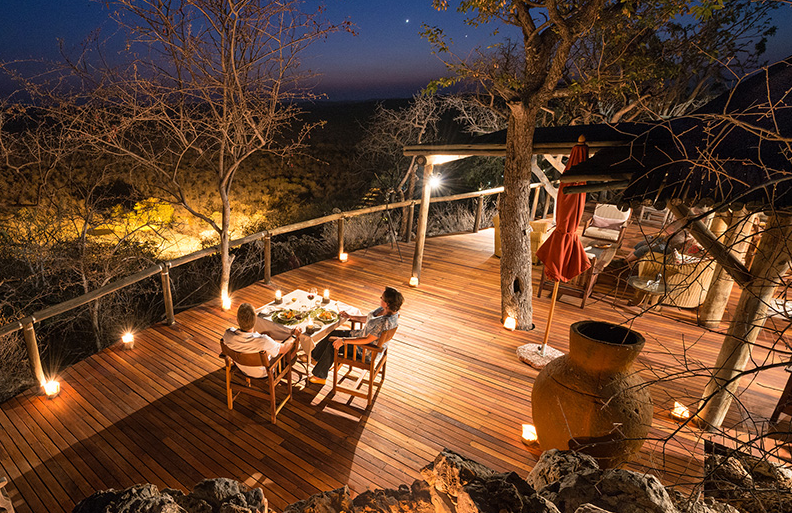 Nestled in the mountains and plains, Ongava Game Reserve provides visitors with the ultimate in accommodation, offering comfort, luxury and a connection to the earth. 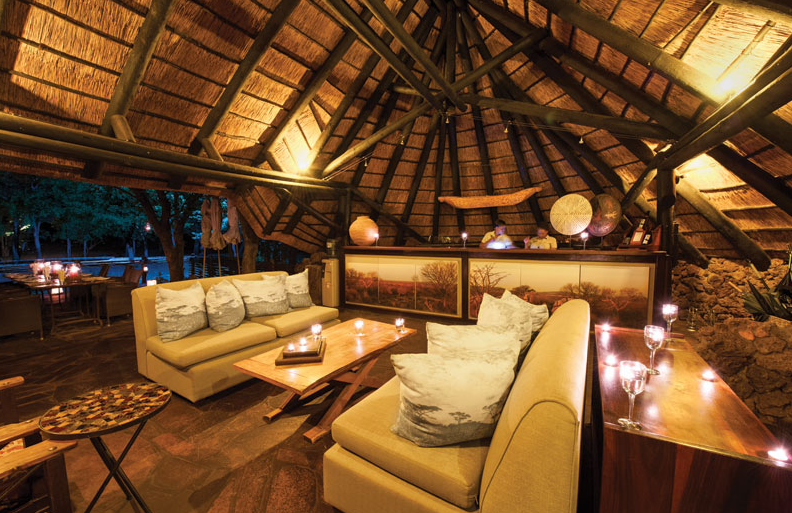 Each lodge on Ongava has its own unique style, layout and atmosphere; but all offer the same wonderful sense of luxurious seclusion. Built from local materials in traditional fashion, they blend tastefully into the surrounding landscape, allowing visitors to feel at one with nature. Every guest suite is individually designed and appointed to the highest levels of quality and comfort, and dedicated guides and catering staff are always available to ensure that your stay at Ongava is unforgettable. In 1991, several families invested in the future by turning four unproductive cattle ranches in Northern Namibia into a prolific 30 000 hectare private game reserve that is now a haven to large concentrations of wildlife. 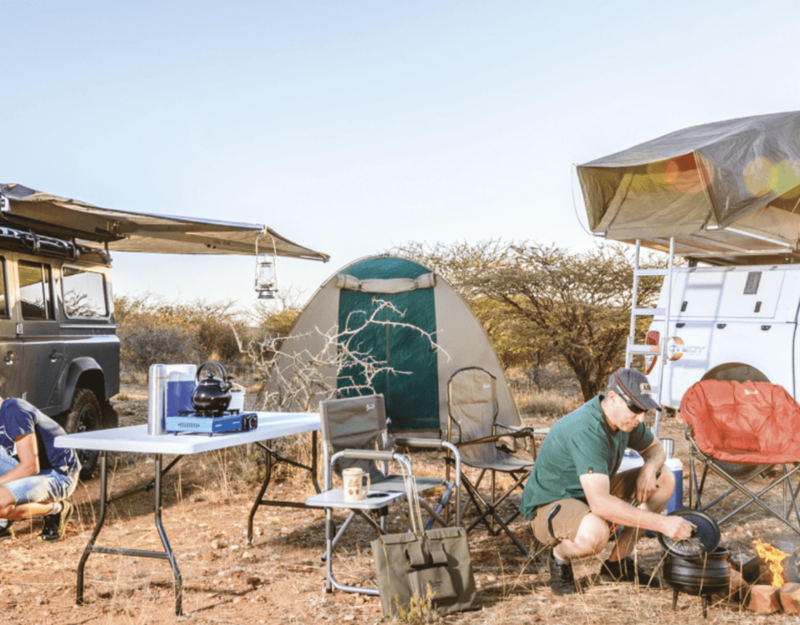 Sharing a common boundary with Etosha National Park, Ongava is considered one of the finest private game reserves in the region, enjoying global recognition for exceptional conservation, ground breaking research and exciting safari experiences. 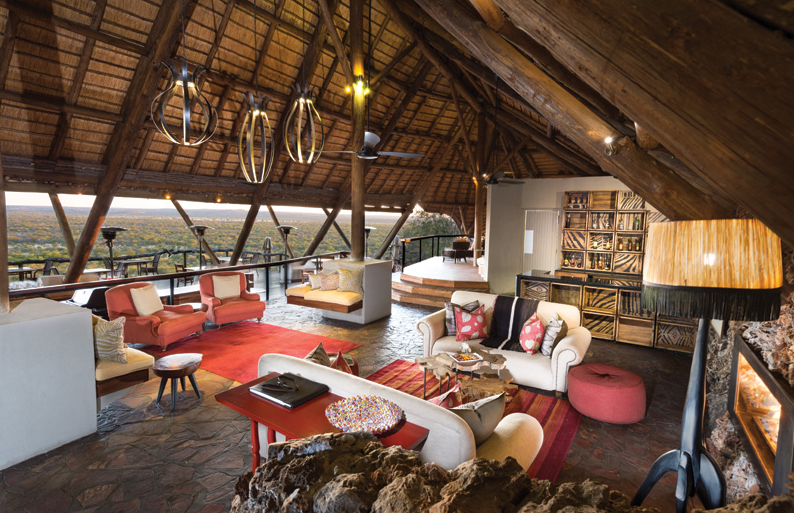 Perched on a ridge with seemingly endless views across the plains, Ongava Lodge’s air-conditioned brick, rock and thatch chalets, each with en-suite facilities, offer a relaxing retreat in the African bush. Large, comfortable walk-in tents with views across to a prolific waterhole are evocative of this classic African safari. All meals are enjoyed in the thatched dining area where a pool area affords an intimate view of the waterhole. A long boardwalk meanders over rocks and trees, connecting the beautiful main lounge and dining area with one of three breathtaking, secluded thatch-roofed bungalows. Each bungalow is like a home, featuring a large sitting room with a fireplace, a private deck, infinity pool and sala. Turning an old homestead into an acclaimed eco-camp, Andersson’s offers cosy accommodation, a relaxing dining area, a swimming pool and a waterhole with a water level photographic hide to complete the cmap where guests feel truly at home in the bush.